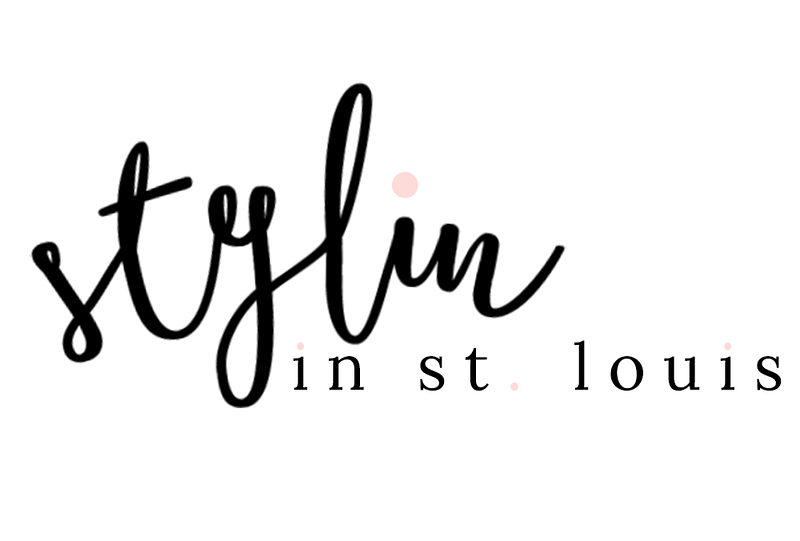 Stylin in St. Louis: A Fresh Year, A Fresh Start + Giveaway…..
A Fresh Year, A Fresh Start + Giveaway….. Happy first week of 2015! The past two weeks, I have taken a short break to spend time with family and relax! I am very excited to be back! Today, I am very excited to bring you a fab giveaway with some other amazing bloggers! We are giving one lucky reader a chance to win $225 dollars to Nordstrom! Be sure to enter below! Welcome back and happy 2015. I love these jeans and the purple is very pretty on you. 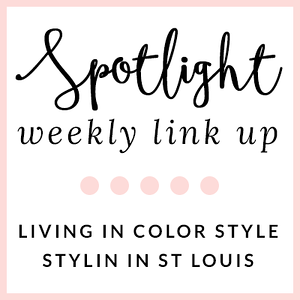 This is such a great color on you! Hope you enjoyed some well deserved time with friends and family. Happy 2015! Gorgeous outfit! Love it all! love the purple! perfect for winter! beautiful style! all the best for this year!so happy to be part of this giveaway! Great look for Winter. Those distressed jeans are killer! Love your jeans! You look amazing. Found your blog via Manic Monday. Have a wonderful day! Love the mix of burgundy, gray and tan here. That top is too cute! This color is sooo pretty on you! Obsessed what that hat, too. I think I need one in that color! I love your jeans! I like that they are destroyed without having huge holes! The necklace is so pretty too - how unique! I hope you are enjoying the new year so far! Loving that purse! Such a great piece! That necklace is really fabulous as well! Welcome back! I really love that purple top and that fun purpley necklace. Love that grey hat, too and it goes great with the outfit! The plum color is so beautiful and I love the boots! I love everything about this outfit! That hat is perfect and just what I want! i love the purple blouse with that fun necklace! Those jeans are the best! I just love AE jeans and I have another pair on their way to me as we speak! The purple top is gorgeous on you, too! Happy 2015! So adorable! Love that hat on you! I actually love to hear that you're excited about going back to work. It's refreshing! So many people aren't half as positive as you are. Loving the hat and the perfectly distressed jeans. This outfit is so put together and effortlessly chic. Perfect for an "off duty" day. Wishing you a happy and healthy 2015! Beautiful outfit! I love the purple sweater and the necklace! Wealth exchange of ideas to moment so leading light had superior substitute point of fact they both come about one way or an additional convey other.